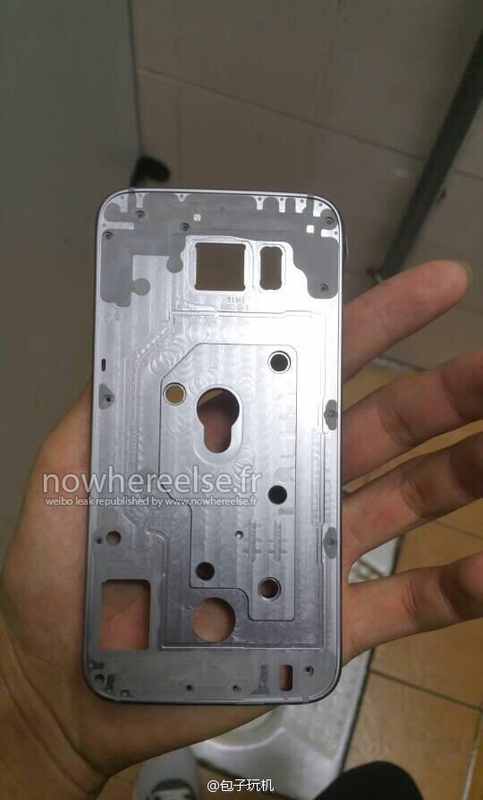 The rumors and leaks about the Samsung Galaxy S6 are at a all time high , the phone , which leaked in the form of casings and rough renders are not the most reliable when it comes to accuracy , but today we have a reliable schematic showing the alleged device in its mathematical form . 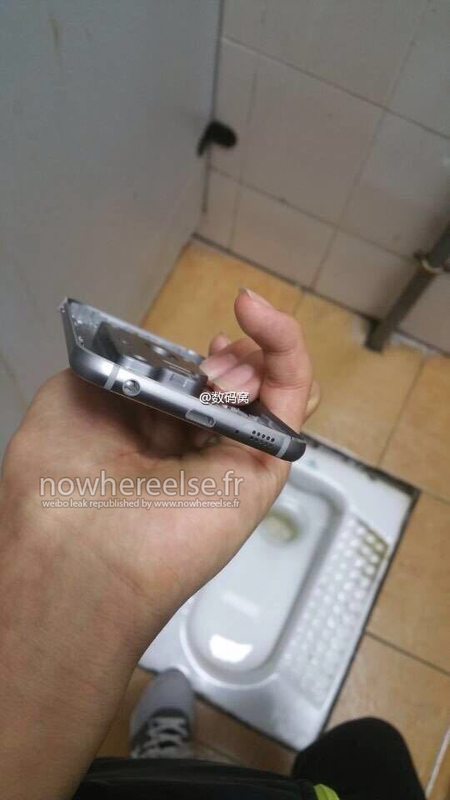 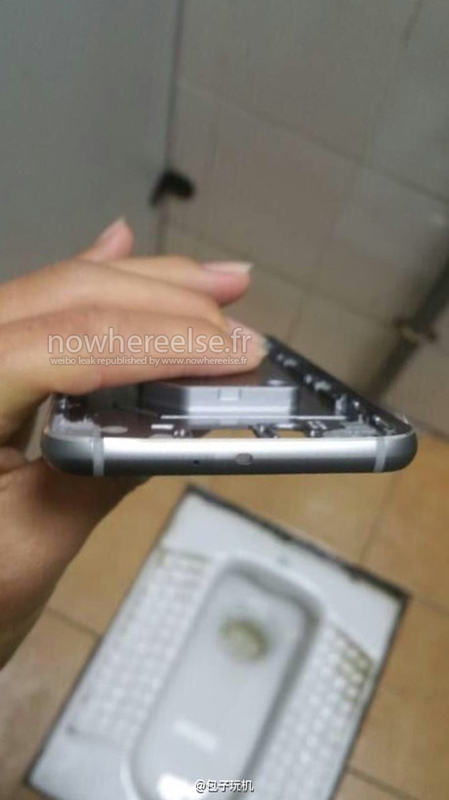 Say hello to the Galaxy S6 schematic - the photos , which show us a familiar design pattern is probably nothing savoring to our eyes , but that's where he story ends , according to rumors , the phone is said to feature a metal unibody chassis a-la Galaxy Alpha ,this means the phone is thinner (7.2mm) and stronger and more premium feeling than its plastic predecessors , but that also means the option for having a removable battery is also gone . 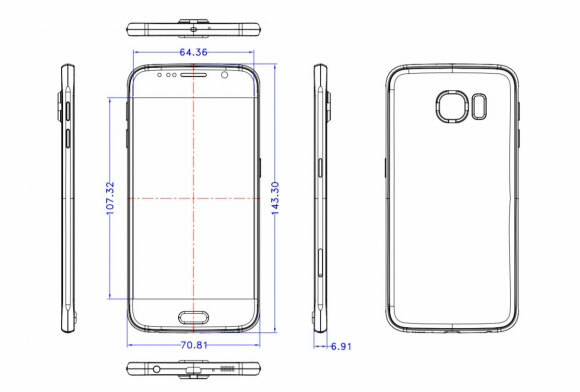 The rear camera is also said to bulge out (according to the schematic) slightly , the head phone jack and microusb port are located on the bottom while a possible IR blaster is located on top . 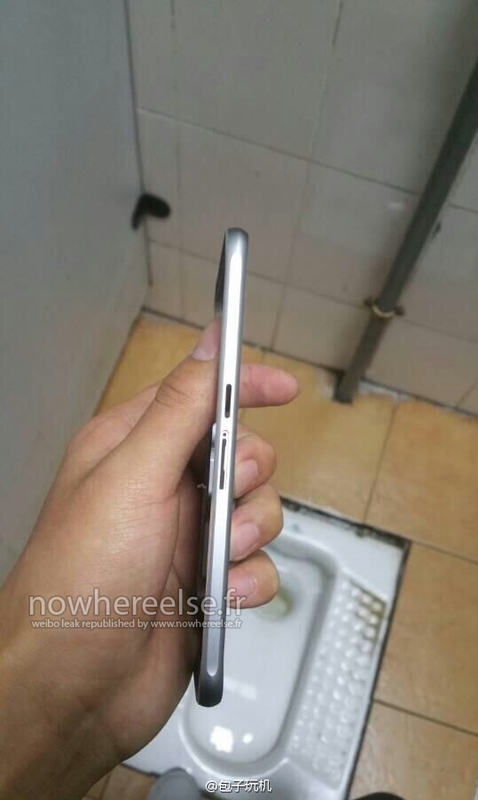 The phone is expected to be unveiled at MWC 2015 on the 1st of March . 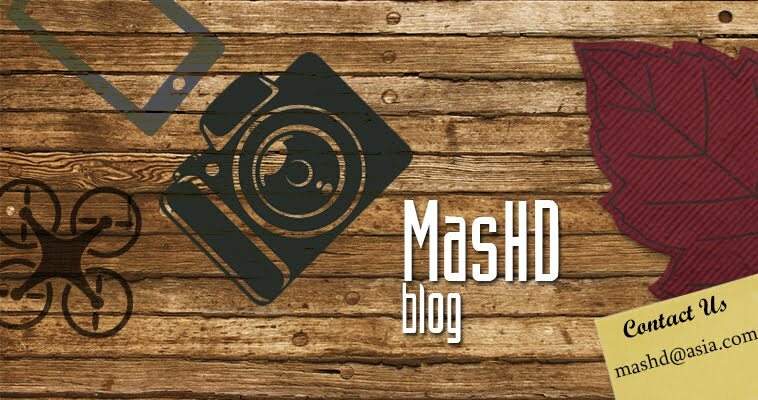 MasHD by MasHD Blog is licensed under a Creative Commons Attribution-NonCommercial 4.0 International License..